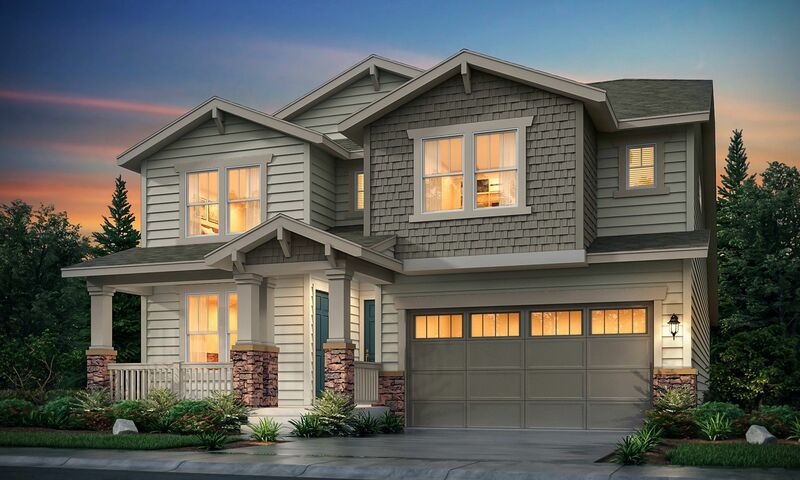 Barefoot Lakes is a premier community that offers new homes for sale in Firestone, which is conveniently located between Denver and Loveland. Homeshoppers have four distinct floor plans to choose from, each that showcase modern design details. Spacious, open-concept living areas where gourmet kitchens, great rooms and dining areas seamlessly connect. Colorado rooms for indoor-outdoor living. And floor plan options for additional bedrooms perfect for growing families.